Keep it simple, is the top tip in The Kiwi Sizzler Smoking Book by Blenheim cook Chris Fortune. Sub-titled a "how-to guide to smoking food", it follows his first book, the 2008, Pick, Preserve, Serve. That was a "Nana book", Chris says. "What I remember as a kid growing up, walking into my grandmother's pantry [full of preserves] – and working with my grandfather in the garden." In the days before mass refrigeration, smoked food was a form of food preservation. In the 21st century, when most New Zealanders can access year-round virtually all types of foods from restaurants and supermarkets, smoking produce at home is usually done for fun. It is typically a summer procedure, too. That time of the year when men in New Zealand homes are more likely to be doing some of the cooking. "Boys are really bad at it ... they cook [food] to death," Chris says. Blame can't usually be pinned on the equipment. "In the last decade every single boy now has a flash BBQ with a big, flash hot lid, Chris claims. "But is he any better with it than he was a decade ago with just a hot plate?" He leaves the question unanswered but suggests: "You don't need all the flash tools". A quick internet search on smokers available for New Zealand cooks reveals propane smokers, digital models, electric-powered ones, cold smokers, hot smokers ... Used without following the right procedures, however, they can still produce bad food, Chris warns. He describes his own favourite smoker: a simple, two roasting-dish arrangement with a wire rack in the middle. Other make-shift smokers can be created from woks, or even the flash, hot-lidded BBQs. A smoker can be any lidded container where a burning medium is positioned below a rack where food will sit, he says. "The longer and slower it goes ... the better [the food] will taste." Fuel used for smokers range from different varieties of wood, to uncooked rice and dried tea leaves. Different flavours are emitted from each fuel but they must be only part of the final taste. "You don't want something that `tastes' like smoke!" Chris advises home cooks to follow commercial chefs' methods and give food "layers of flavours". The different stages are outlined in his book. "It's a technique book, it's more about `how to', with tips and tricks." 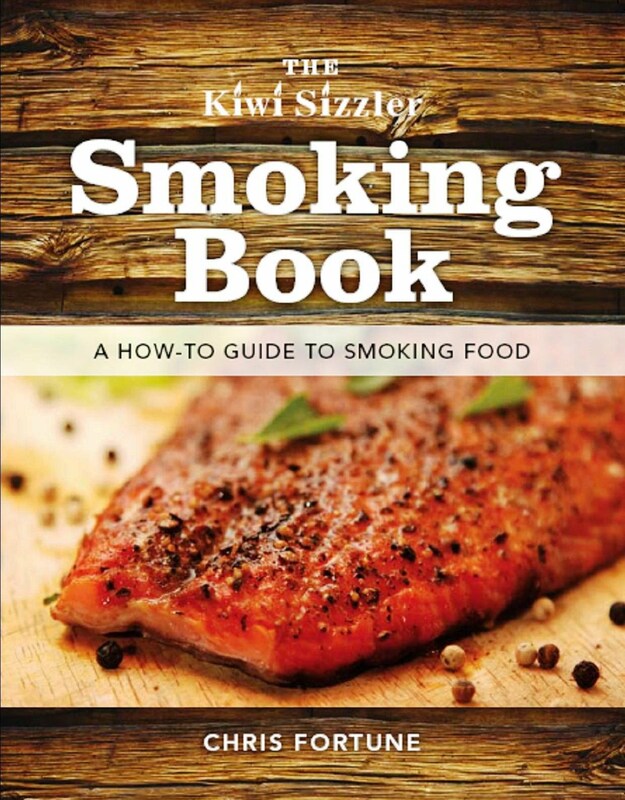 One of the Kiwi Sizzler Smoking Book tips should please most cooks – the urge to "keep it simple". "Enjoy and have fun. As soon as it becomes hard work, it all becomes too difficult." Blenheim cook Chris Fortune has two copies of his books, The Kiwi Sizzler Smoking Book, and Pick Preserve Serve to offer Saturday Express readers. To go in the draw for the smoking food book, identify the type of food you would like to process that way and email your answer to mailbox@marlexpress.co.nz, putting the word Sizzler in the subject box, or post to Sizzler, Marlborough Express, PO Box 242, Blenheim. 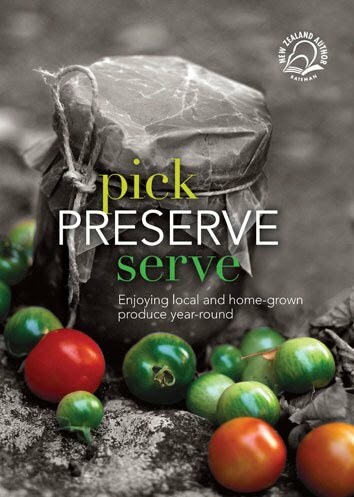 For a chance to win the second book, identify the advantages of home preserving in 2011 and send your answer to the same addresses as above, with the title word Preserve. Include your name, address and contact number, and have your entries in by January 19. Winners will be announced in the Saturday Express on January 22.